Europeans, rejoice! The new Ford Mondeo Hybrid Wagon is here. Back in December we covered Ford’s plan for a Mondeo Hybrid, and this is it. With new exterior and interior design details throughout, this may just be the best Mondeo variant yet. If you are reading this and saying, “what the heck is a Mondeo?” that is because you probably call it the Ford Fusion. The Ford Mondeo Hybrid Wagon was revealed at the Brussels Motor Show in Belgium last month, and for the unlucky Americans reading this, no, it will not be coming to the States. 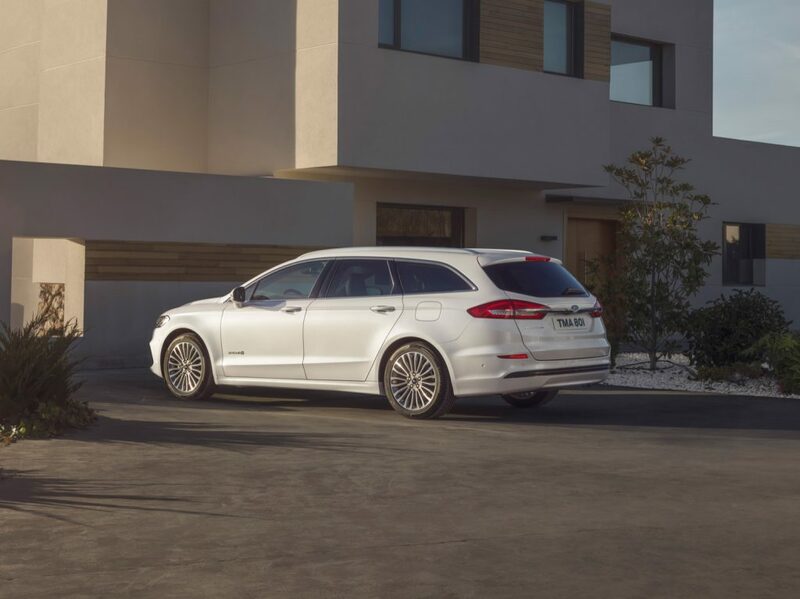 The new Ford Mondeo Hybrid Wagon is a unique vehicle in its segment, and now offers an even more refined hybrid driving experience for the European market. Among the addition of a Hybrid wagon to the lineup, Ford has also added a new intelligent eight-speed automatic transmission which adapts shift patterns to driving style for improved refinement. The transmission is controlled using a stylish and ergonomic rotary gear shift dial seen in other Ford models. In addition to the transmission, adaptive cruise control with ‘Stop & Go’ has been added to the Mondeo’s sophisticated suite of driver assistance technologies. There will also be an intelligent speed limiter for simplified driving along highways with stop-start traffic. Ford has sold more than 250,000 Mondeos in Europe out of the assembly plant in Valencia, Spain, since the fourth generation model began reaching customers in 2015. For customers who require greater load-carrying capability, the new Ford Mondeo Hybrid Wagon delivers the driving range and freedom offered by a traditional combustion engine, while also offering the efficiency and refinement of an electric powertrain. The self-charging Mondeo Hybrid Wagon is capable of pure electric driving and also offers silent key start capability. This pairs stealthiness and refinement, specifically when in the city and stop-start driving scenarios. The hybrid powertrain eliminates range anxiety as well as the necessity of an external power source to charge the battery. 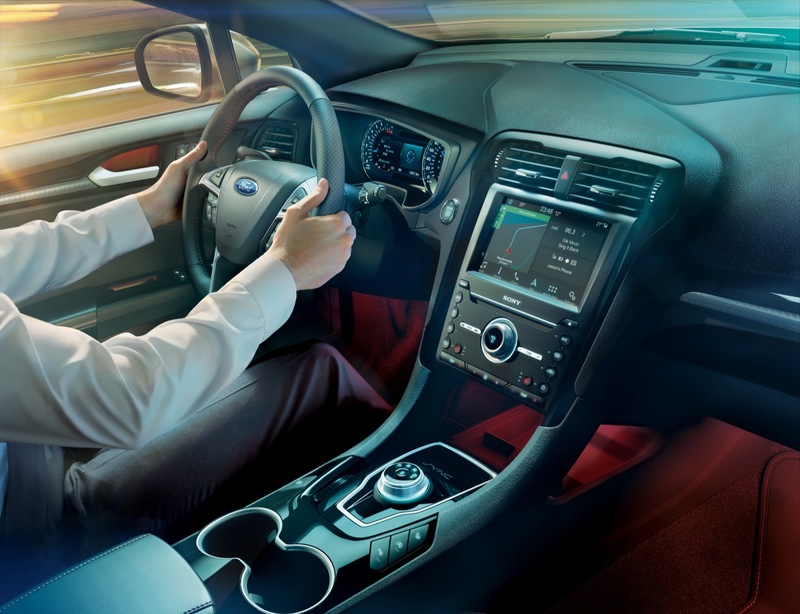 The new Mondeo Hybrid Wagon powertrain control software delivers a smooth, linear response to acceleration, and is also more effective at using the engine’s torque to deliver greater fuel efficiency and performance. It will seamlessly adjust transmission ratios to utilize the highest engine torque at lowest engine speed. Regenerative braking technology can capture up to 90 percent of the energy normally lost during braking, and use that energy to replenish the battery. 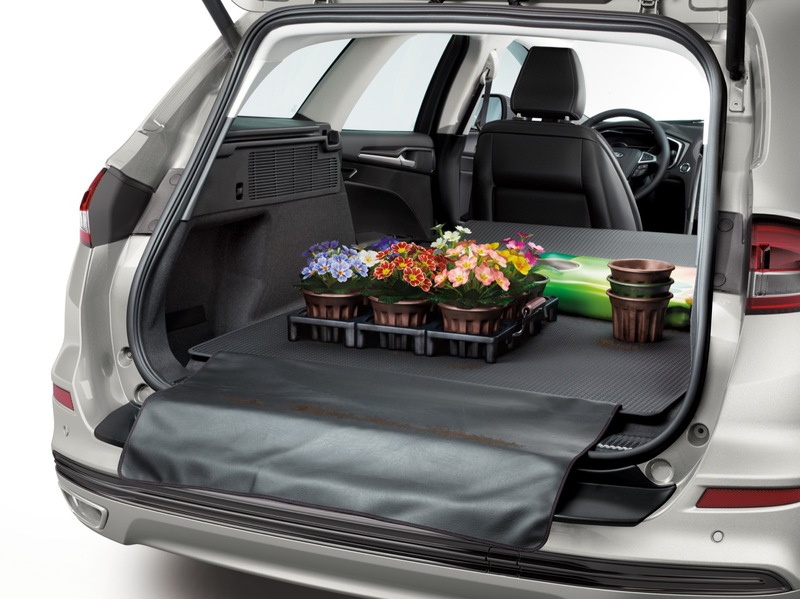 We love all that the new Ford Mondeo Hybrid Wagon has to offer. It achieves sporty performance, slick looks, hybrid efficiency, and wagon practicality. It really does it all. Besides being available in the states, of course. We are thrilled to hear about this new wagon from Ford, and only wish that we could get our hands on one in North America. Subscribe to Ford Authority for all of the latest news and information about the Ford Mondeo. THIS is what Ford must bring to the U.S. and all of its territories!! Most foreign brands sell a similar type for those buyers who don’t need a CUV or any big vehicle but do need more space. And it is a Hybrid, too!! Come on, Ford!! Offer this now! I’d love to see it! Heck, I used to own a Focus ST and I would gladly drive an ST wagon! I wonder if 90% re-gen efficiency means there are some capacitors somewhere? The Hybrid system in the Mondeo is the same used in the Fusion and C-Max here in the U.S., and it doesn’t need capacitors. Some days you can get 99% efficiency on energy returned from the brakes through regeneration. That is why they are the best hybrid in the U.S. If Ford had this to go along with the sedan in the US maybe it wouldn’t be in trouble sales wise. Everyone say it with me… BRING IT BACK, BRING IT BACK! I just don’t understand Ford! They put the investment into developing these great products and then withhold them from their home market. Ford has sold more than 250,000 Mondeos in Europe since 2015. They’ve sold 949,233 in that time frame in the US. I’ve owned a lot of Fords through the years and currently drive a 2015 Focus Titanium with the 5 speed MT. Love it! Not into SUVs so I don’t know when its time to get a new one if it will be a Ford.